In my opinion, this one promise summarizes all New Testament revelation. God's desire for all of us is that He would be our real Father. That is why Jesus came to the earth two thousand years ago... To make the way for each one of us to come home to His Dad (John 14:6). Everything that Jesus did pointed us to His Father. He was the exact representation of His Father on earth (Hebrews 1:3) and Colossians 1:15 says that He was the visible image of the invisible God. Jesus loved His Father so much that His desire was to bring many sons to glory (Hebrews 2:10-11) so that God could be a real Father to those who would come to Him through the finished work of the cross. 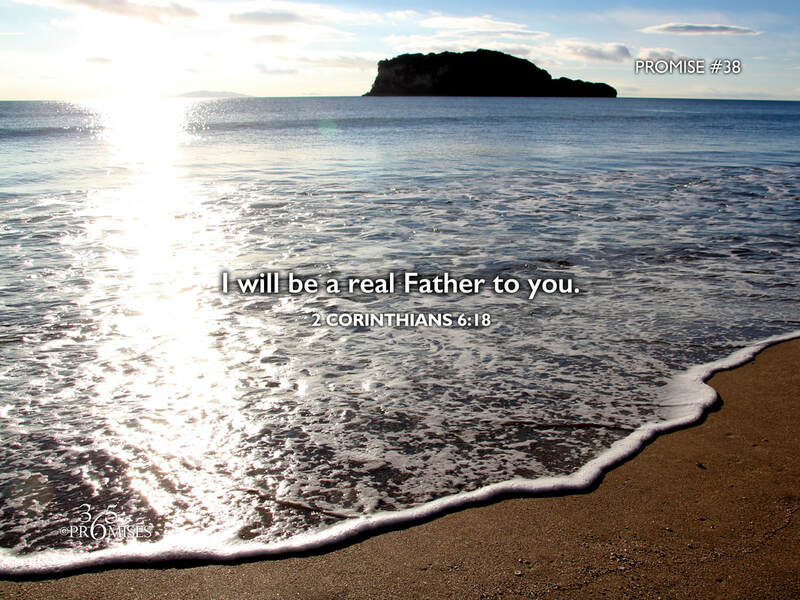 I want to encourage you today that God is just not a 'father figure', but promises to be a real Father to you. He is not like any earthly father we have ever known, for He is the perfect Father (Matthew 5:48). Creating is what God does, but Father is who He is. The longing of His heart and the reason for the eternal sacrifice of Jesus is that we would know Him as Father from the core of our being. When the Spirit of God bears witness with our spirits that we are His children, the only fitting response is to call back to Him and say 'you are my Abba Father!' (Romans 8:15) May the Abba cry resonate in each one of our hearts today.